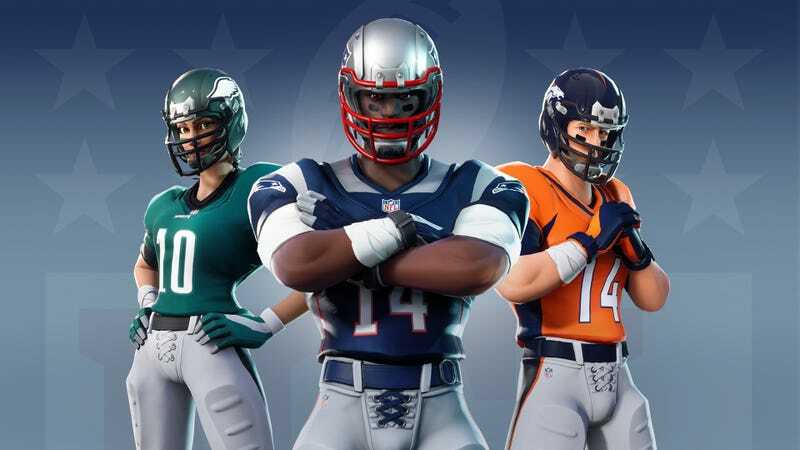 Starting on Friday, you’ll be able to get official NFL skins for Fortnite. All 32 teams, with the NFL logo on them and everything. You’ll have to pay for them, of course. The only charity on display here is that they remembered to include the Raiders.